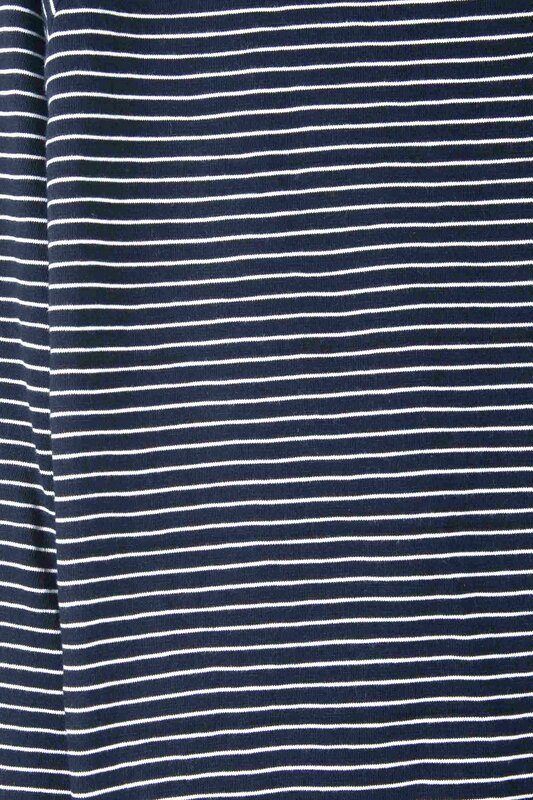 This playful striped dress features a flattering boatneck, split raglan sleeves and is made of a soft striped cotton fabric. 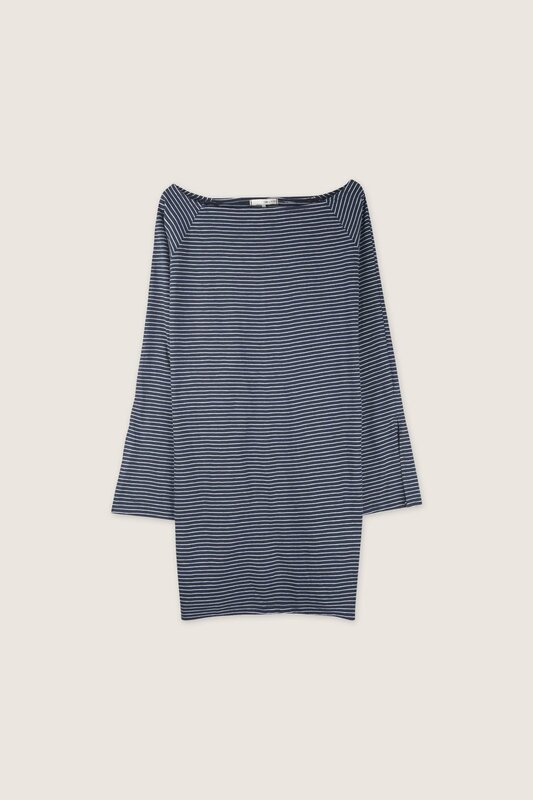 With a slightly oversized fit, this versatile dress can be styled in many ways to achieve different looks. Wear this dress with a thick waist belt and pair with a cropped jacket and ankle boots for a chic everyday look.